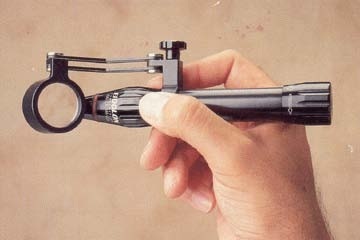 Eidolon Slit Lamp - Dan Scott and Associates, Inc. The ultraportable Model 510L is a popular diagnostic instrument for examination of anterior segment structures and ocular abnormalities. Its patented optical system produces a high-brightness, continuously adjustable slit image. Ideal wherever a tabletop slit lamp is impractical or unavailable, the Model 510L is particularly suited for pediatric and geriatric settings, emergency departments, screenings, ward rounds, bedside examinations, post-op evaluations, and mission work.